Storage, can there ever be enough?! We may try to get rid of things and move things around in our homes but it seems that there just can't be enough storage availability! 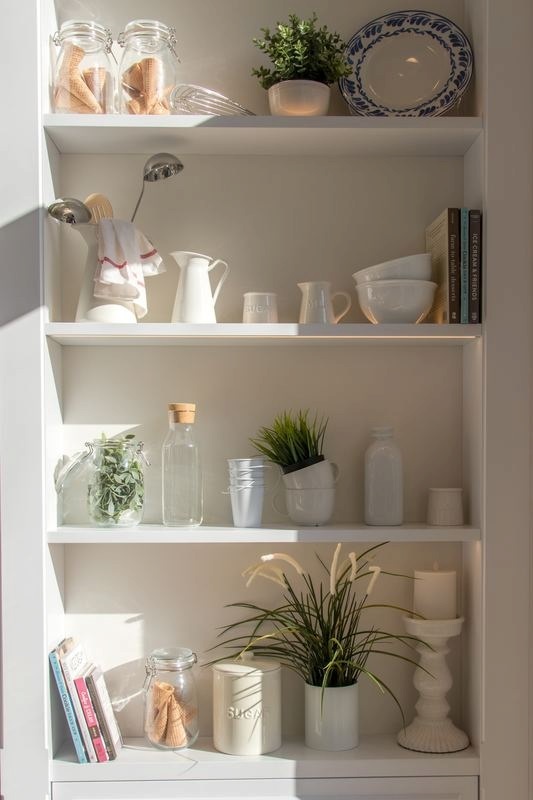 Check out these simple storage ideas and spaces that you may be missing! Click Here!